Kate Roberts is widely celebrated in Welsh as the undisputed 'queen of our literature'. Taking reader on a tour of Rhosgadfan, the tiny village in which she grew up, this autobiography offers us a depiction of herself as a sensitive young girl who had little notion that she was destined for greatness. Kate Roberts (1891 - 1985) is widely recognized as one of the most distinguished Welsh language authors of the twentieth century. 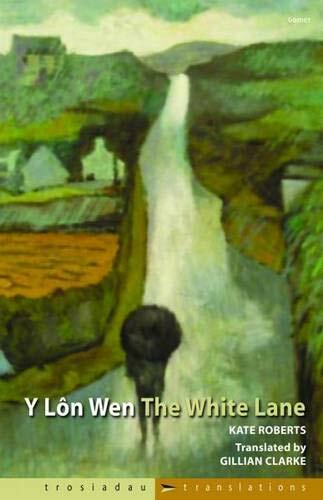 Much of her work reflects the hardships of the ordinary working people of Wales. Gillian Clarke was named National Poet of Wales in April 2008. Born in Cardiff, her poetry is studied by GCSE and A Level students throughout Britain. She is a well respected poet, playwright, editor, translator and tutor of creative writing at the University of Glamorgan.